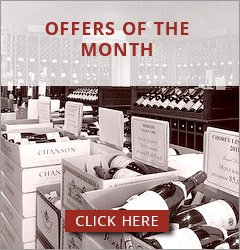 Vineyards situation : The wine orignates from both Beaujolais and Burgundy. Characteristics : Côteaux Bourguignons is a new appellation created by the Institut National des Appellations Contrôlées in January 2012. It is a harmonious and representative blend of our famous grapes, coming from their homeland Burgundy. 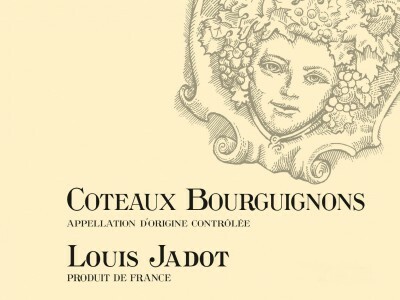 Part of them are vinified by our long time growers/partners, and part of them are vinified by Louis Jadot. Wine making : Grapes are destemmed and then fermented in stainless tanks. Winemarker's comments / gastronomy : Very nice colour. A fruity wine, very stylish. The mouth is full of fruit, very fresh. With a nice finish. Preservation : Supposed to be drunk young, this wine will be able to keep also a couple years after vintage.